There used to be a time when a $1 billion valuation was considered a massive success for tech startups. But in recent years, there’s been so many of them that billion-dollar valuations are almost starting to feel routine in tech. So we’ve raised the bar and narrowed down WSJ’s “The Billion-Dollar Startup Club” list to companies that are valued at more than $5 billion. These startups are transforming our lives and they’re definitely worth keeping an eye on moving forward. 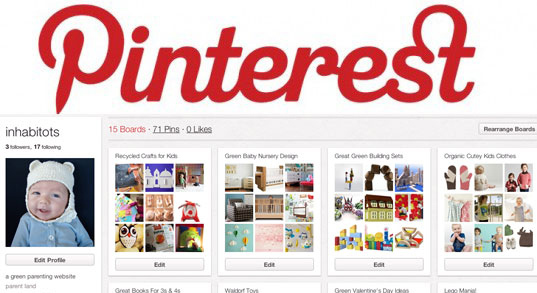 What it does: Pinterest allows users to share/store stuff online by “pinning” images and content. 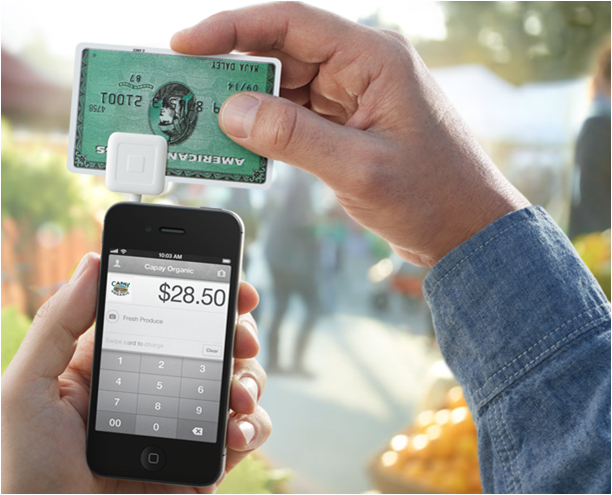 What it does: Square is a mobile payments company that allows stores to accept credit/debit cards on their smartphones and tablets. Its business has expanded to online invoicing and deposits as well. What it does: Jingdong is one of the largest e-commerce sites in China. It used to be named 360buy.com. What it does: Palantir is a software and services company that specializes in data analysis. Some of its biggest clients are government agencies like the CIA and FBI. What it does: Xiaomi is one of the biggest Chinese electronics brands that makes smartphones. Its smartphones are considered one of the best Android phones in the market. What it does: Its photo messaging app allows users to send photos and videos that get deleted after a set period of time. What it does: Dropbox allows users to easily store and share files on the web. It has over 200 million users worldwide. What it does: Airbnb offers a marketplace for people to rent out their homes to temporary residents. It’s currently available in 190 countries. What it does: Uber’s taxi-hailing app connects its users with drivers of private vehicles under Uber’s contact. It offers different types of cars, from full-size luxury cars to smaller vehicles. BONUS: Here are some other companies to keep your eyes on. – SpaceX: The spacecraft company founded by Elon Musk, SpaceX has raised over $245 million since its founding in 2002, and is now valued at roughly $4.8 billion. – Cloudera: The big data startup behind a technology called Hadoop, Cloudera has more than $1.2 billion in funding, and was last valued at $4.1 billion. – Spotify: The Sweden-based music streaming service has more than 24 million users and it now valued at about $4 billion. – Lending Club: It’s the largest online marketplace for loans in the US, and has already filed for a $500 million IPO. Its last valuation was $3.8 billion. – Jawbone: The wearable technology and speaker manufacturer is now worth $3.3 billion.